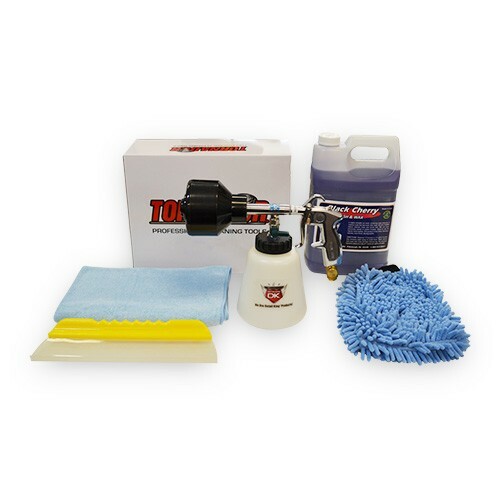 We offer a large selection Tornador products including Tornador Foam Gun, Tornador Interior Cleaning tools which are an essential for efficient car washing and interior detailing. 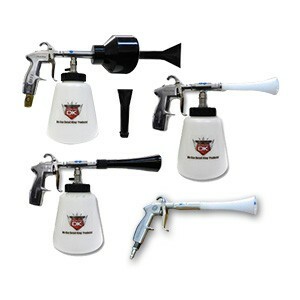 We offer a large selection of tornador foam gun packages which are an essential tool for efficient car washing and detailing. 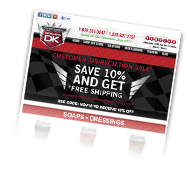 Get repair parts for your Tornador Classic and Black Interior Car Tool and Tornador Foam Gun at Detail King. 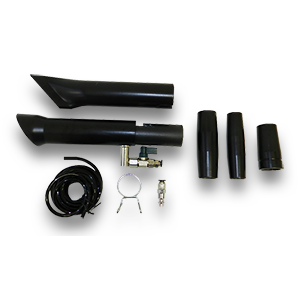 Tornador Cleaning Tools do a great job saving valuable labor time while performing auto detailing services. The Tornador Car Cleaning Gun dispenses soap, water and air at once as a fine mist. The detailer or car enthusiast can provide a better and more thorough interior car wash by using the Tornador. 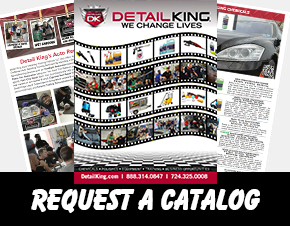 If you are looking for a Tornador Black, Tornador Foam Gun or parts and accessories, Detail King has what you need including money saving Tornador Packages.